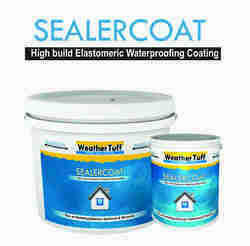 Manufacturer of a wide range of products which include acrylic base waterproofing coat. 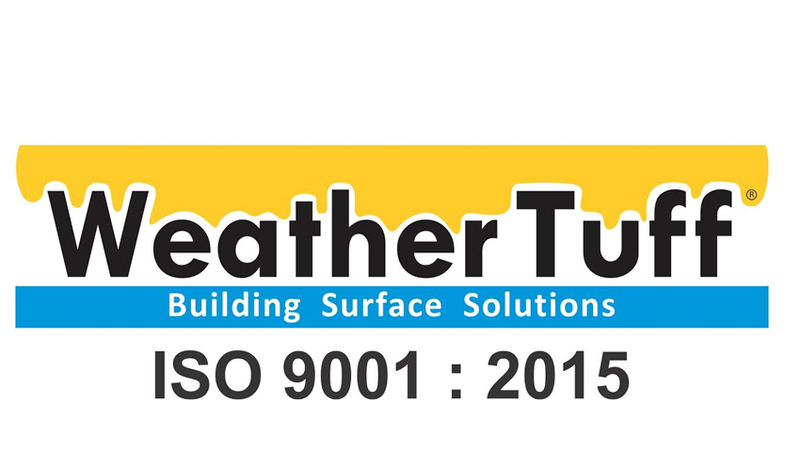 Backed by our years of industry experience, we are betrothed in presenting an excellent quality of Coating Water Proofing Chemical. The offered coating is a combination of organic and inorganic components, which reacts with cement to make complete hydration. In addition, the increased hydration not only produces internal curing and a much denser cement paste but also enhances the early and ultimate force of concrete thus produces highly durable impermeable concrete or mortar, for the protection against water leakages.